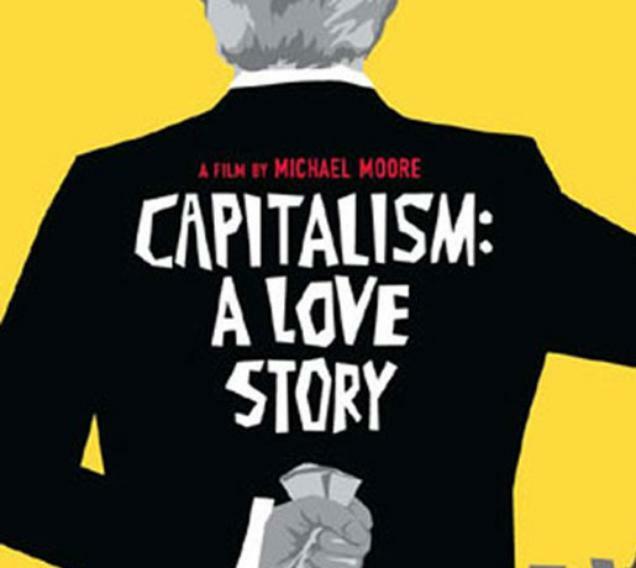 I went to see Michael Moore's film Capitalism. I did not expect me to laugh all the way through, but neither did I expect it that depressing. Even though Mr Moore manipulates and search down the beings that fits his message exactly, they do exists the people who are chushes through the greed of the financial market. And it strikes me: Usually it is in such as war that we count on casualities. Is this then what we experience, a (financial) war? So let us cease fire - take the money out of the equation – while we still have anything else left.